TO BOOK HIM, EMAIL mariposarecordsgroup@gmail.com. Email jeremiahclarkmusic@gmail.com to RSVP/get details. Online Everywhere in the WORLD! 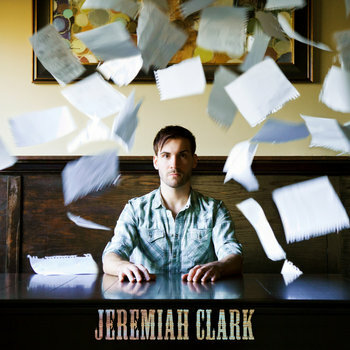 Album Release Party – L.A.
Email jeremiahclarkmusic@gmail.com for more info/address. Show 5pm / $10 Cover includes food / Email mariposarecordsgroup@gmail.com for info.